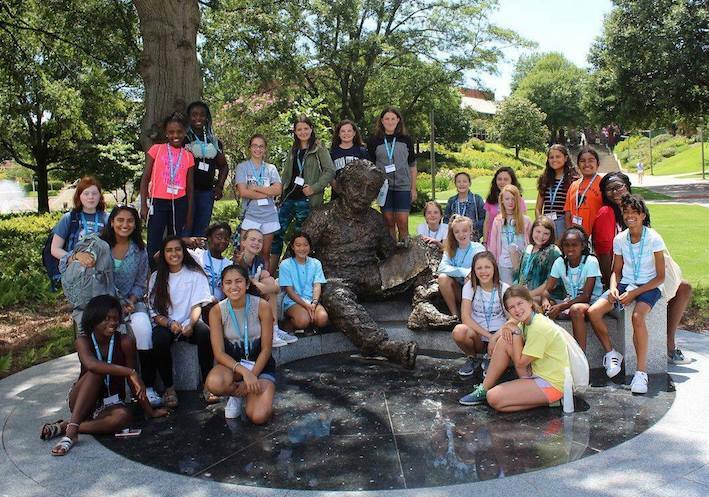 Make this summer special with one of these amazing summer camps for your kids! Does your child want to be the next Steve Jobs? Play for the Giants one day? Be an artist? Maybe they just want to have a ton of fun while learning something new? Either way, there is a perfect camp awaiting. 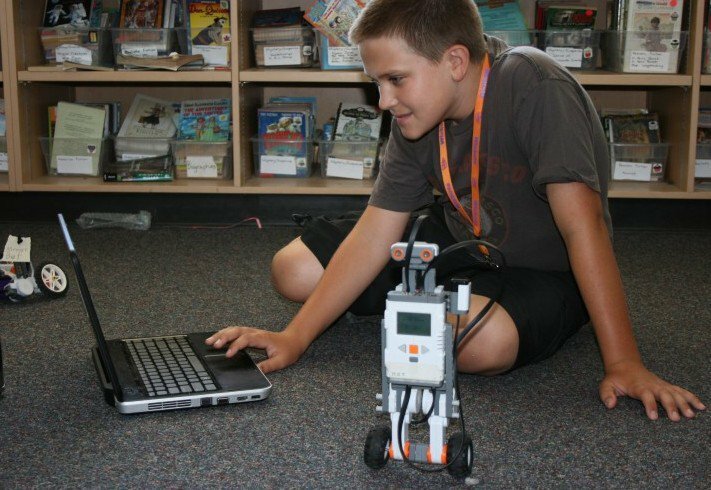 TechKnowHow® offers fun and enriching Computer and LEGO® Summer Day Camps for students, ages 5-16, in the San Francisco Bay Area. Their goal is to have students learn how to do some amazing things with technology — all in a supportive and fun atmosphere! 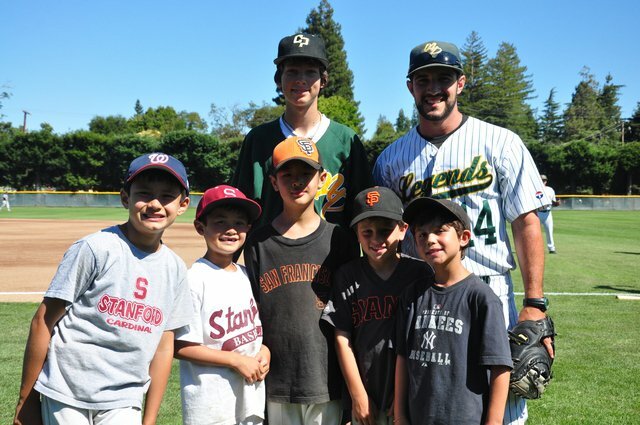 Stanford Baseball Camps have gained national recognition as the some of the finest in the country. These camps are designed to be valuable and beneficial for a wide range of age groups and skill sets. Wizbots is the #1 provider of Imagineering programs for kids (grades 2-8) in the San Francisco Bay Area. This is all they do, and they do it year round through after school programs and summer camps. 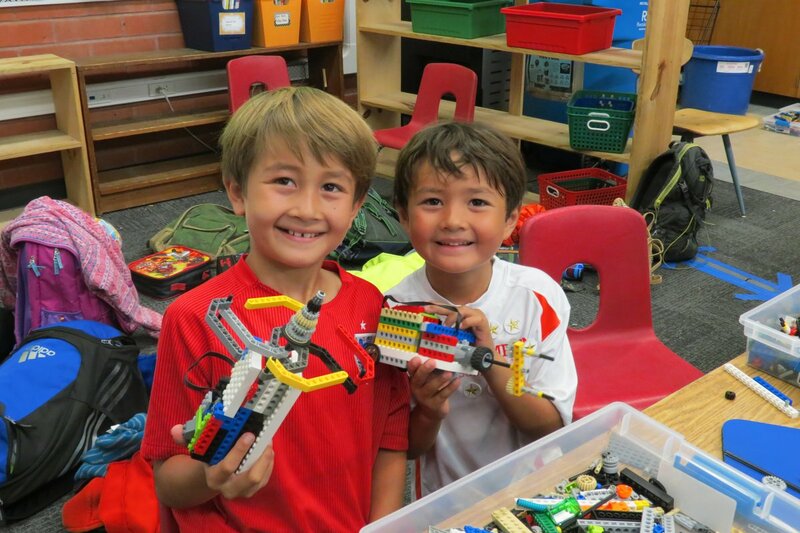 They combine LEGO® robotics with a vast array of interesting projects, materials and choices to engage campers in product design, tech challenges, team games, and open-ended creativity. National Academy of Athletics takes pride in offering camps that are extraordinary! At their camps, your child will get the opportunity to participate in all kinds of sports including baseball, football, volleyball, field hockey, lacrosse and more. By signing up for one of their camps, your child will get taught by top quality and passionate staff coaches and learn new skills and make new friends for life! 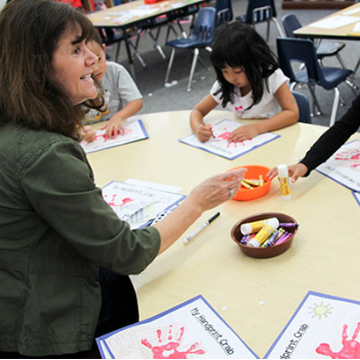 The Children’s School of Art & Science is a new and independent elementary school in Palo Alto that offers weekly science and art summer camps during the month of August. At camp, kids will get to explore local parks & wilderness areas; develop their observation, mapping and identification skills; play all sorts of nature awareness and outdoor games. Young Builders Palo Alto‘s classes are based solely on hand tools, they believe nothing can help a child get a better feel for the materials. Working with hand tools is the best way to achieve a long lasting set of skills and a solid foundation, not to mention the safety aspect. CSMA’s Camp Program gives children the opportunity to express, explore, create and enjoy the arts in a relaxing, safe and fun environment. Their faculty of professional artists, musicians and arts educators works with children to create a fun, nurturing experience to share the joy of making art, music and new friends. The mission of Bald Eagle Camps is to redefine what it means to be a winner. As the first ever Positive Coaching Alliance Approved Camp, they aim to instill the qualities of a Triple Impact Competitor into each individual. 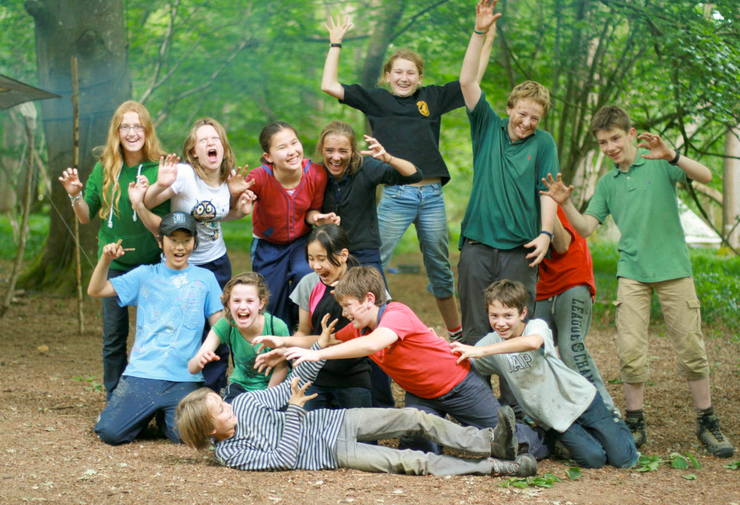 Let your child’s adventure in learning begin this summer at Stratford School! Stratford school camps offer a wide variety of fun and educational activities for kids including creative art, music, science, engaging & fun weekly themes for Preschool & Kindergarten Campers along with enriching academics for fall preparation! Dance Connection offers weekly summer dance camps at the Cubberley Community Center in Palo Alto. 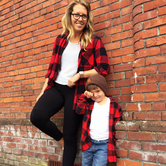 Dance Connection’s camps offer kids to learn all sorts of dance styles including children’s combination dance classes, jazz dance, lyrical, ballet, hip hop. All Art Studio offers ongoing weekly classes for kids, teens and adults. A high staff-to-student ratio ensures that children receive lots of individual attention. Call for current class schedule. Summer camps are extremely popular and usually booked solid by March. 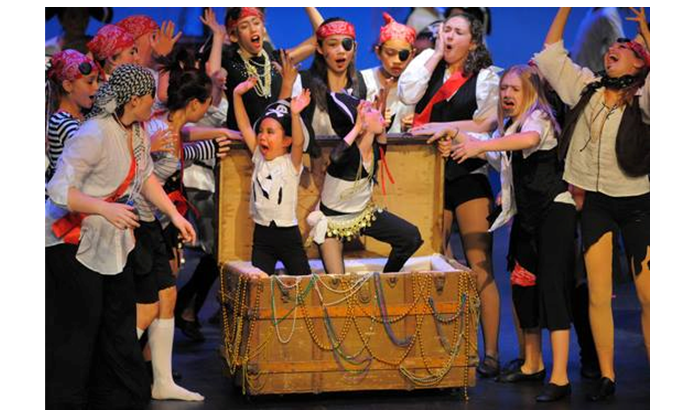 Summers at Montecito are full of imaginative summer fun! Your child will enjoy activities & lessons based on their school-wide themes in their Pre-school Classes. 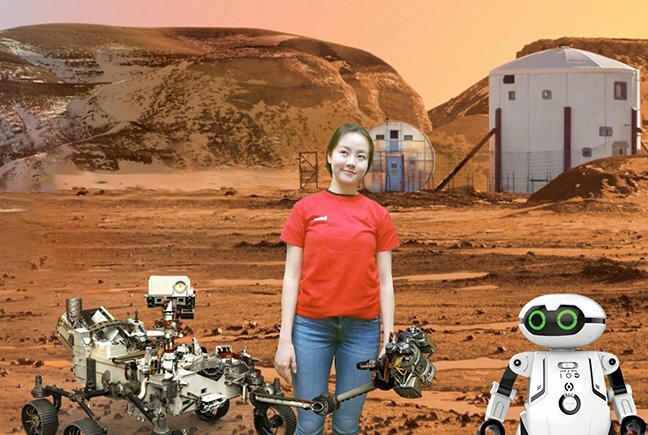 In addition, their Cool Campers (Ages 3-5 and K-5th) will enjoy activities & lessons inspired by the Camp themes: Endless Exploration, Artistic Adventures, Small Scientists, Music & Magic. At Glenoaks Stables Riding School, an affiliate of Isola Stables, beginners get a solid foundation in hunt seat equitation and classical riding. During 6 week-long summer camp sessions, campers ride, learn horsemanship and practice exercises to improve balance and coordination. Kuk Sool Won of Menlo Park has been in business for over 10 years. Their program is run out of the Arrillaga Family Recreation Center at Burgess Park This summer they are offering three specialized martial arts camps in demonstration, sparring and skills. Edventure More‘s award-winning summer camps feature hands-on activities designed by the Bay Area’s top museums! They inspire creativity and help avoid summer learning loss. Kids build important practical skills, but also life skills such as curiosity, confidence, kindness, teamwork, and problem solving. There’s way more where that came from!  Keep ahead of the game by visiting our Events Listings, which has all the latest and greatest events happening in the Peninsula! We also have year-round programs & classes on ChatterBlock.